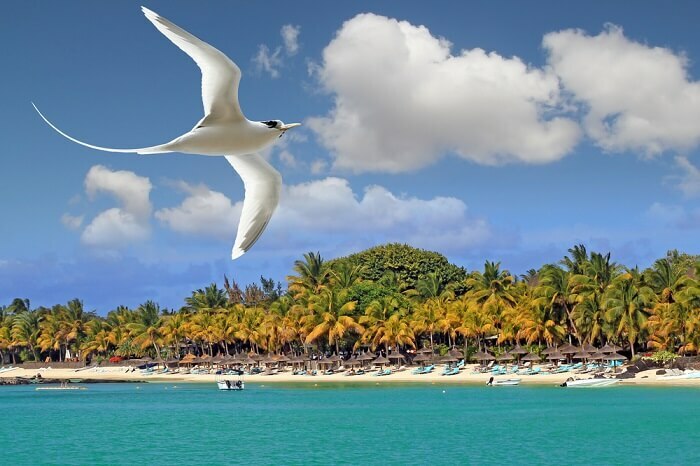 Mauritius is a beautiful island holiday destination. It attracts travelers every year from far and wide. The country is scenic and known for its shimmering coastlines and beautiful beaches. Plan a holiday here and just sit back and relax at the sandy beaches of this tropical island. And if you are on a family vacation then one attraction that you should not miss is the recreational park of Domaine Les Pailles. This is a great place to enjoy with family and kids. Also, there are quite a few places to visit near Domaine Les Pailles Mauritius which can be explored once you are done visiting Domaine Les Pailles. Situated in the Moka district, Pailles is a small town in Mauritius. Pailles is a quiet place with not much around but Domaine Les Pailles is its most famous amusement park. Other than this one can take day trips to places nearby and explore the scenic beauty of this gorgeous island. There are a lot of activities one can partake in. There is a list of endless beaches for one to explore and markets that would definitely require some bargaining skills here. Tropical places receive visitors throughout the year. But the best time is when the weather is cool and dry and free of humidity as it is easy and comfortable to roam around according to one’s own wish. Mauritius has the perfect climate from May to December and before May it is a bit humid there. Also, the place gets quite crowded during Christmas in December, and the prices hike a lot. 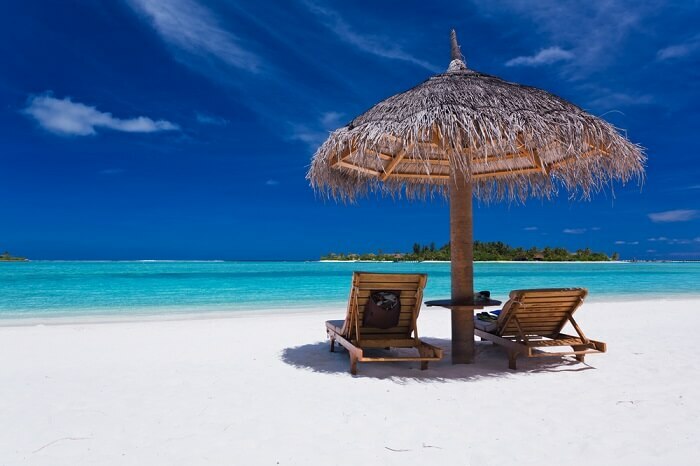 Therefore, the ideal time to relax and sunbathe at the Mauritian beaches is from May till October. Book in advance and have a great time on your tropical vacay. There is something or the other for everyone to enjoy at this island country. There are beautiful beaches, informative museums, busy marketplaces, and dazzling bars. Here are a few places that one can visit around Domaine Les Pailles on their visit to Pailles in Mauritius. Have a look. Yet another treat for the history lovers. If you want an alluring view of art and history of Mauritius and want to go into the depths of the country, this place is a must stop. 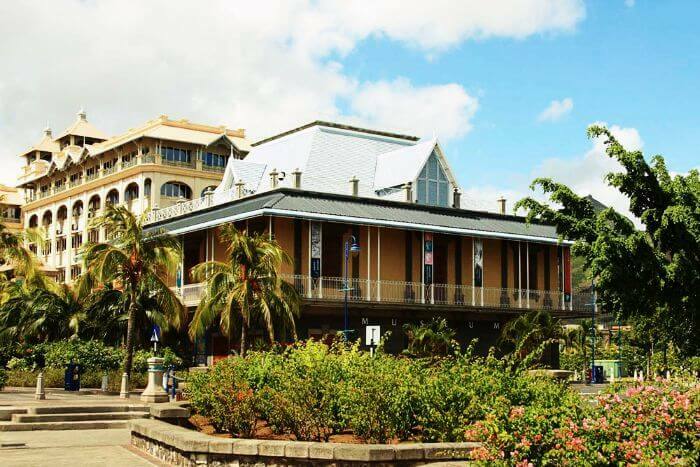 Start with an overview of the three colonial period – Dutch, French and British, and move on to the history of the postal service of the Mauritius. From its very first stamp to the rarest and world-renowned stamps, the museum houses many interesting things. 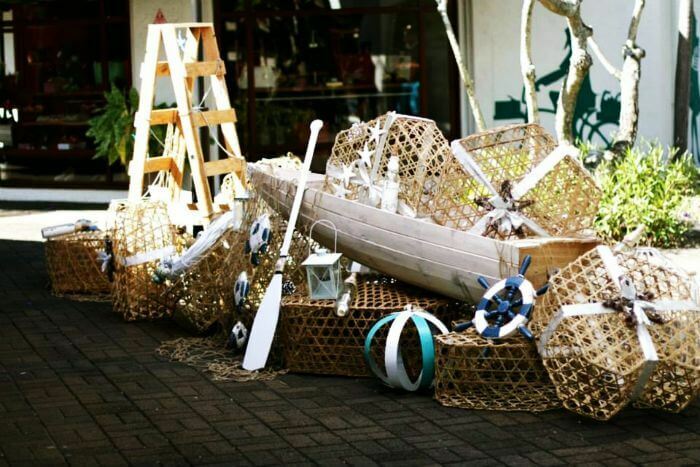 From home decor to personal use, this one is for cute souvenir shopping in Mauritius. It is particularly famous for herbs and bamboo products. Being one of the largest market in the capital, you can find almost everything here. 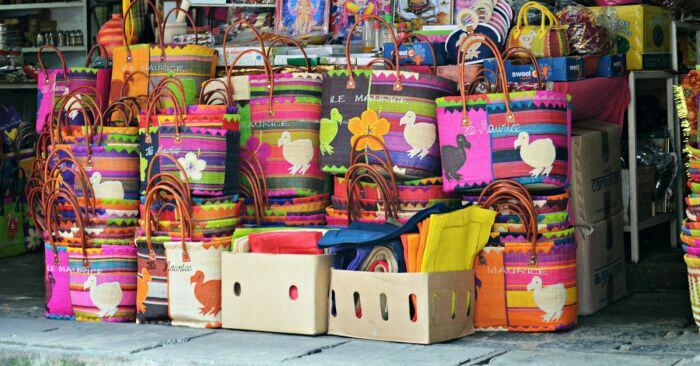 From fresh food items to handicrafts, buy whatever you want. Discover great places to dine and coffee shops in this market. Bay Bazaar is full of vibrancy and color. As the products available at this place are mostly handmade, the costs are relatively on the higher side. At the same time, it is a buzzing market, and hawkers are in full enthusiasm, persuading you to buy things. The market opens from 6 am to 6 pm. Tamarin Beach is in the Tamarin Village of Mauritius, a beautiful village that surrounded by hills near Black River on the west coast. 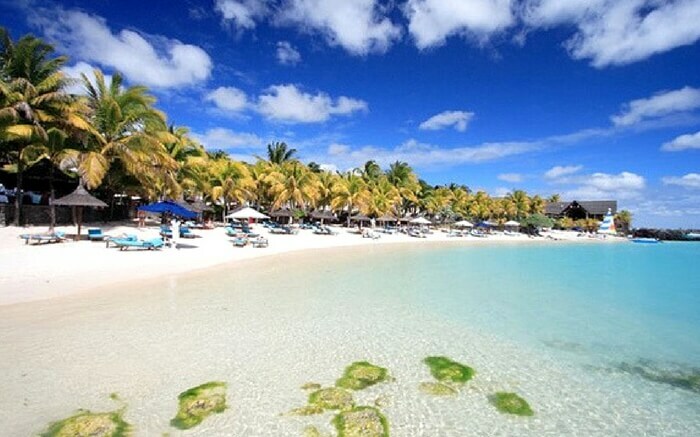 It is said to be the best beach in Mauritius for its popularity among the locals and tourists. Once known as Santosha Bay, Tamarin Beach in the present times is also called the Surfer Beach. It offers the perfect waves for surfing and sea-bathing. Its black sand and powerful current make it a super fun beach for sea lovers. There are two amazing surfing spots, Dal and Black Stone, that instantly catch the attention of keen surfers. Also, there are chances to meet lovely dolphins near this amazingly beautiful beach with glittering turquoise water and serene beauty all around. The sunsets here are stunningly pleasing. Famous for: Surfing, without a doubt. Another specialty of Tamarin Beach is that its not much commercialized. Hence, it has its natural, picturesque beauty intact and unspoiled. Tamarin is truly a perfect place for those who love to be close to nature. Key attractions: The Tamarina Golf Club & Spa near the beach is a huge attraction. It is a perfect place to stay and enjoy the beauty of Tamarin beach and indulge in the fun. Located in Rivi-re du Rempart District, Grand Bay Public Beach is right along the liveliness of Grand Bay Coastal Village. 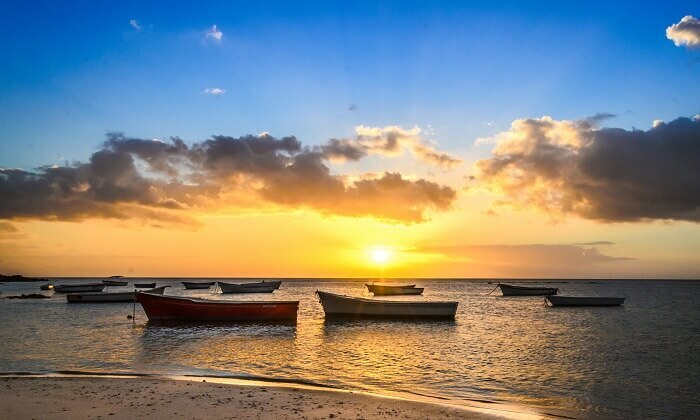 Its ethereal beauty makes it one of the best beaches in Mauritius. A spectacular tourist spot with ample opportunities for boating and catamaran activities, this fantastic beach is accessible by water from anywhere in Grand Bay. You should not miss it if you love splendid beaches, bustling water sports enthusiasts. Its gorgeous blue waters, wide lagoon, sparkling sand along with nearby eateries and restaurants see many tourists and natives mingling around. Key attractions: Bountiful fishing opportunities available here are one catch. Also, its catamaran facilities and yacht docks attract adventurous people. One can reach Mauritius via air or waterways. 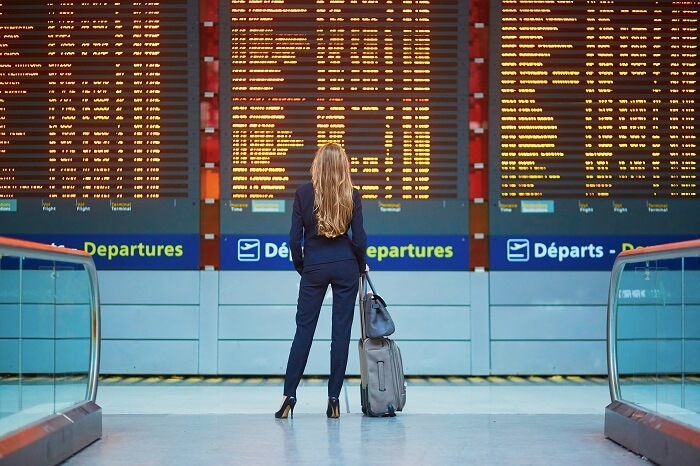 There are a lot of flights running in between Mauritius and big cities around the world regularly. Some of these cities are Paris, Delhi, London, Dubai, and more. There are also a few port towns in South Africa from where one can board a cruise and travel to Mauritius via waterways. Some port cities that have this facility are Madagascar and Durban. The airport is at a distance of 46 km from Pailles and one can hire a cab or request for hotel transfers to reach Domaine Les Pailles and explore places to visit near Domaine Les Pailles, Mauritius. There are bus services too and one can use that to commute to the attraction. Pailles is quite close to the famous town of Port Louis and traveling from there should not be difficult. Excited to visit? Add all these places to visit near Domaine Les Pailles Mauritius in your trip itinerary and have a great time on your vacation. Book yourself a tropical holiday to Mauritius with TravelTriangle this year and have a great vacation with your family and loved ones. And if you know of more places to visit near Domaine Les Pailles, then do let us know about them!